Comments: Flowers can be used for cut purposes and in detail design. 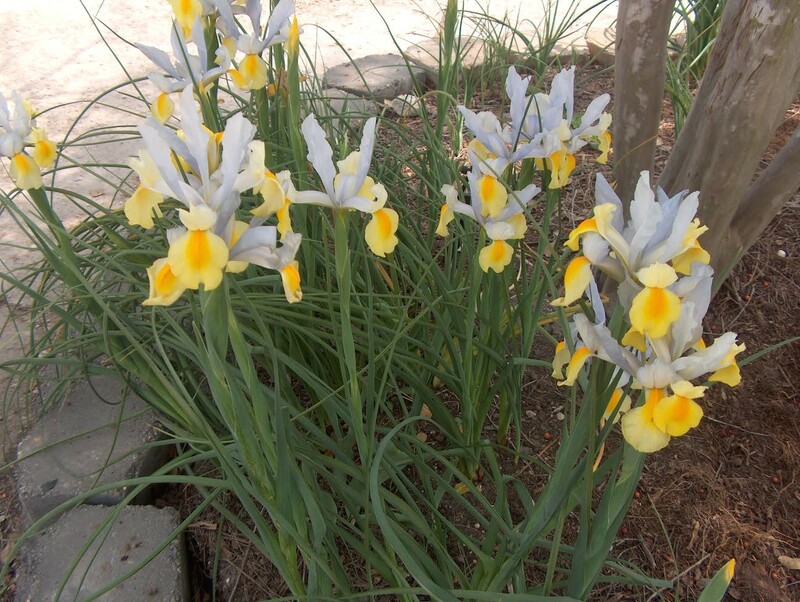 White, yellow, pink, blue, purple, and rust are some of the colors of Dutch iris. Several flower may occur on each stalk. Easy to grow and well adapted to most garden conditions.